Clover Mobile is available now in the US. 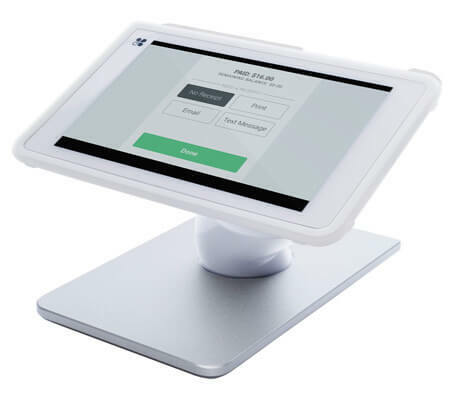 Upgrade to the world's first integrated mobile Point of Sale system. Get your Internet Marketing requirements customized as per unique requirements, Contact us for FREE Quote on creative banner design requirements.